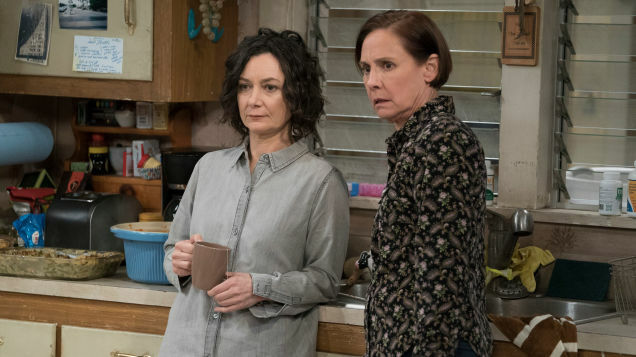 'The Conners' premiere revealed what happened to character of Roseanne Connor in the wake of Roseanne Barr's firing earlier this year. 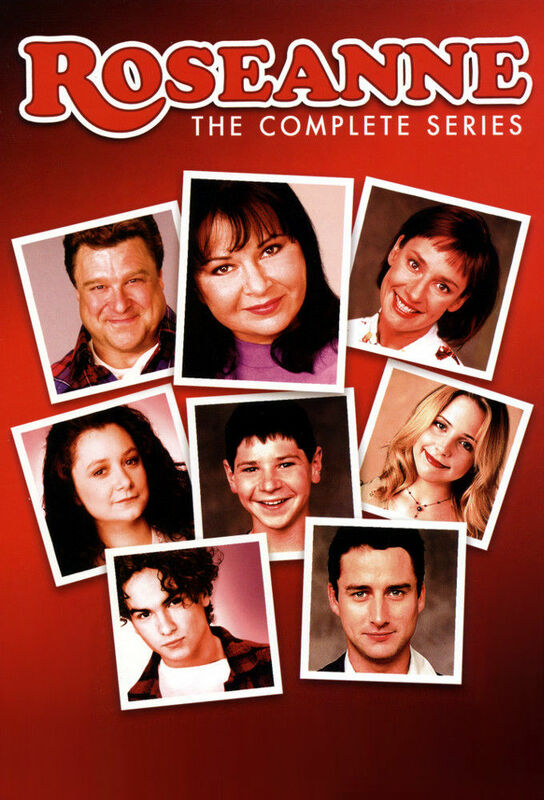 MAJOR SPOILERS AHEAD! 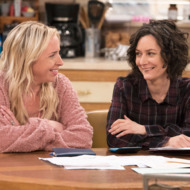 ABC just debuted The Conners, so we finally know how the Roseanne spinoff has handled the former lead's absence. As it turns out, the answer was a lot deeper than we expected. 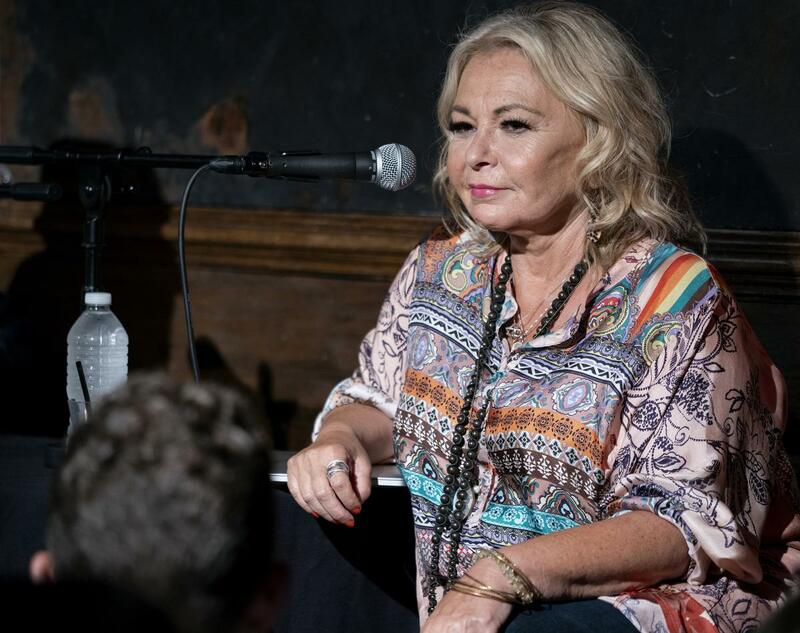 The "Roseanne" spinoff couldn't match initial interest in its predecessor, but still managed to rank as the most-watched new-series premiere this season. 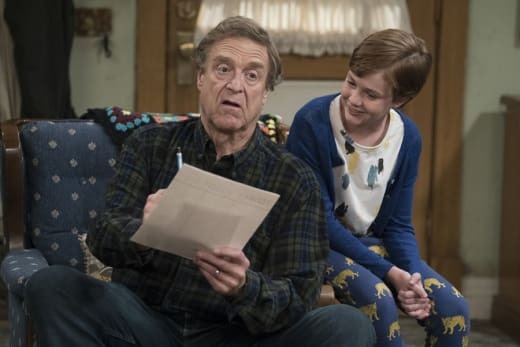 With 10.5 million viewers, The Conners was the highest-rated TV premiere of the season. 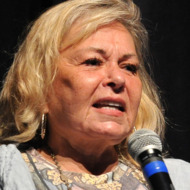 The comedian, who was fired from ABC’s Roseanne revival following a racist Twitter rant, returned to the social media platform Tuesday night after the premiere of The Conners, the spinoff ABC ordered after cancelling her namesake sitcom.